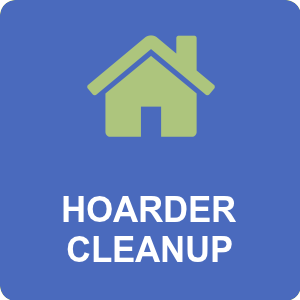 ​Hoarder and Hazardous Cleanup Services involve different levels of cleaning services compared to other types of cleaning. 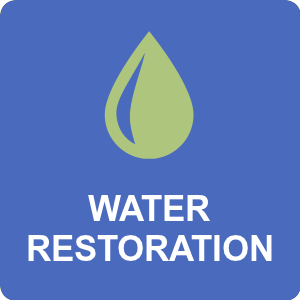 Sage Restoration is located in Overland Park, KS which is in the Kansas City metropolitan area. 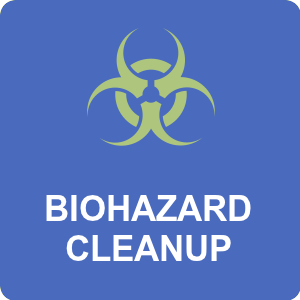 Sage is a specialty clean up company that is trained in trauma and hazardous cleanup services. We are a local family owned business that is ready to tackle even the toughest jobs. Our company culture is to respond to every job with a sense of urgency, care and compassion and that’s what we do at Sage! 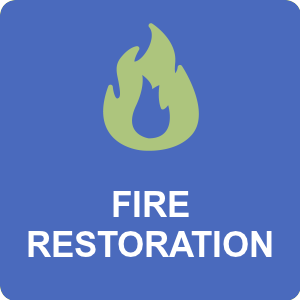 Sage Restoration is a specialty clean up company that is knowledgeable in just about any type of clean up situation you may have in your home or business. We are able to work with you to sort through contents whether it’s a simple basement clean out to a full scale hoarding situation. 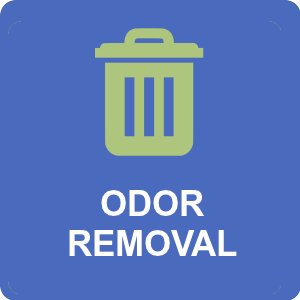 From junk removal to hazardous clean up, you will be glad you called Sage! 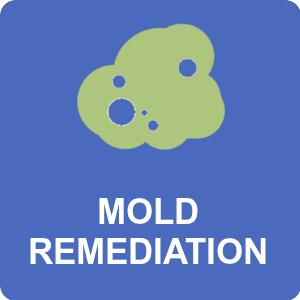 Sage Restoration technicians have been called to clean up many different hazardous situations. We have cleaned everything from vehicles, trucks, homes or businesses that have sustained damage due to a mishap that requires a professional level of cleaning. We are in the business where every day we can get a call that is a new type of job and/or situation. Our technicians are ready for almost any type of job or situation.